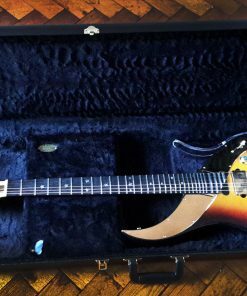 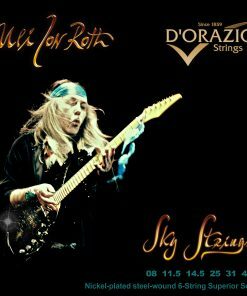 Designed by Uli Jon Roth in 2017, these beautiful and extremely comfortable belts are handmade by “Dogdays Guitar Straps”. 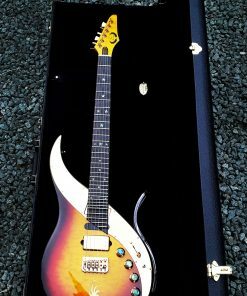 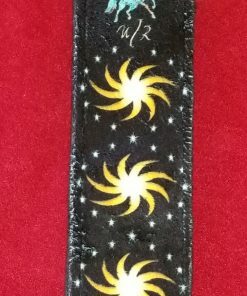 This is now the belt Uli uses with all of his Sky Guitars on stage. 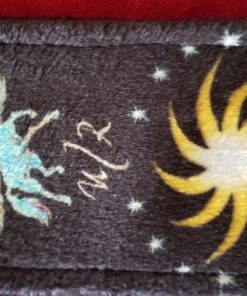 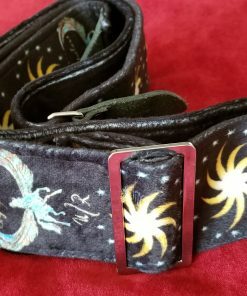 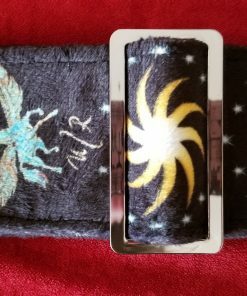 PEGASUS SKY BELT – made from Ultra-soft Poly Velvet, featuring Uli’s design with the USG Logo and Sky Academy Symbol alternating. 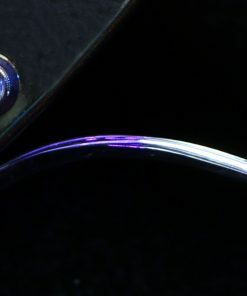 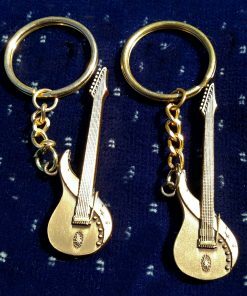 A real eye-catcher which looks great in combination with just about any guitar and which is extremely comfortable to wear, since it is extra wide at 3 inches or 8 cm.